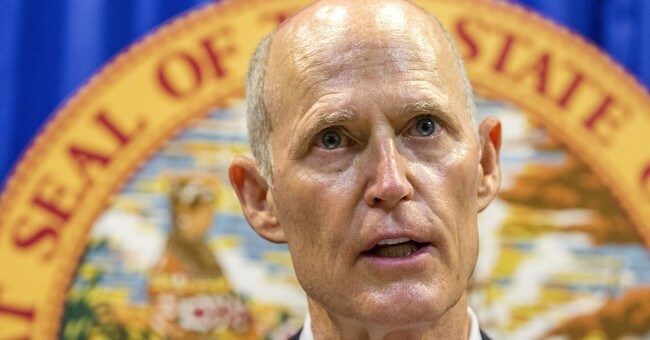 Florida Governor Rick Scott (R), who announced his Senate bid yesterday, is advocating for Congressional term limits. Current and former Florida Republican politicians have expressed their support for Scott’s candidacy. Rep. Ron Desantis (who is running for governor) and Senator Marco Rubio have both tweeted their support for Scott as well.